This color is striking, unexpected, and dramatic. 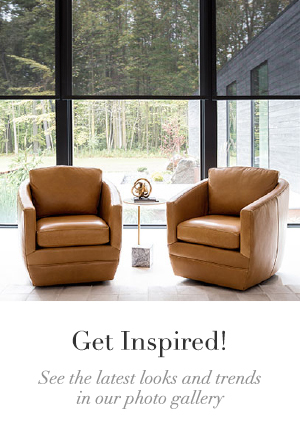 Its now-trending status opens many new and exciting opportunities for interior design. Whether you want to incorporate small violet accents, or you want to paint all of your walls, floors, and ceiling in 18-3838, we invite you to explore the energy this color can generate in your home. 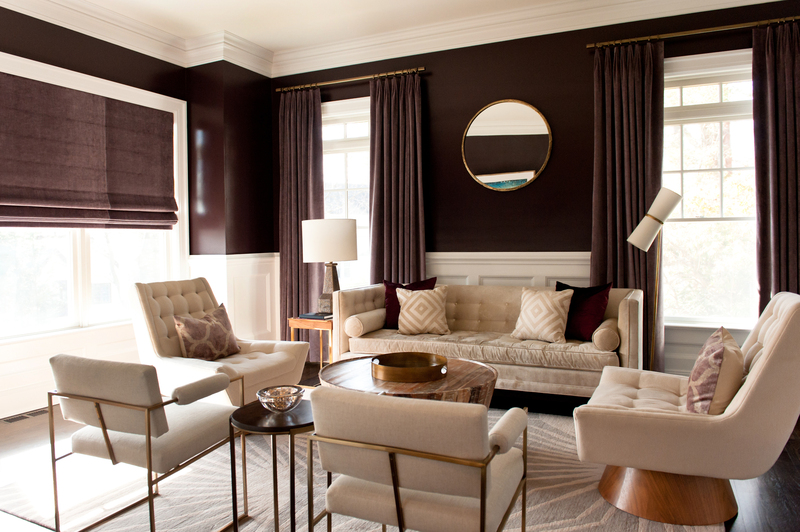 Tailored Pleat Drapery and Flat Roman Shade in Velvet Plush. Design by Barrett Oswald. Thanks to our wide selection of custom products, The Shade Store has unending ways for you to play with purple. Designer Barrett Oswald used the color as her main focus in the room above. 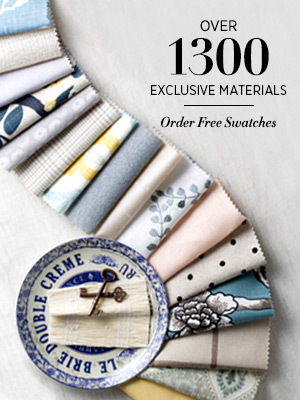 She selected a Flat Roman Shade and Drapery panels in Velvet Plush. The result is rich, glamorous, and inviting. 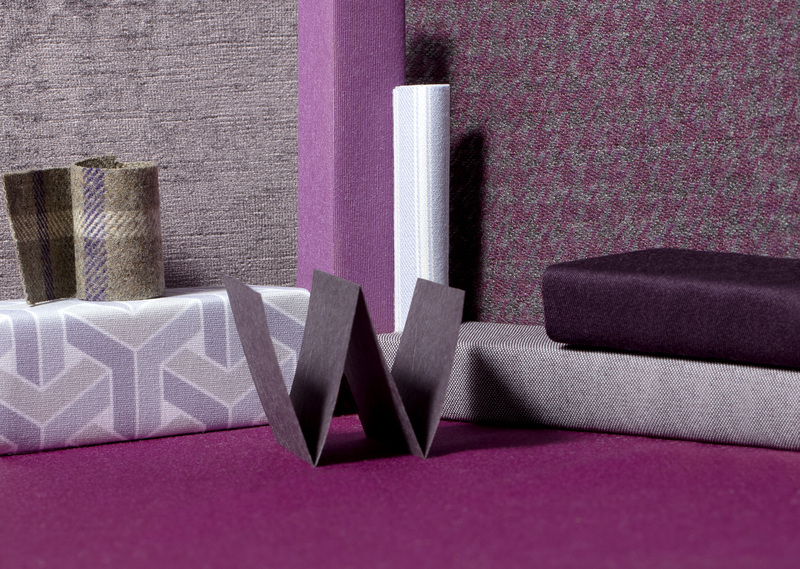 View our favorite purple selects here, or browse our entire collection of fabrics and materials for design inspiration in any color. Ready to bring ultra violet to your windows? 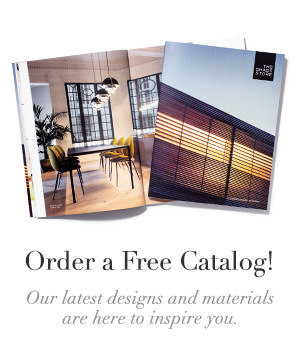 Visit one of our 55+ nationwide showrooms, or email our expert design consultants at design@theshadestore.com.